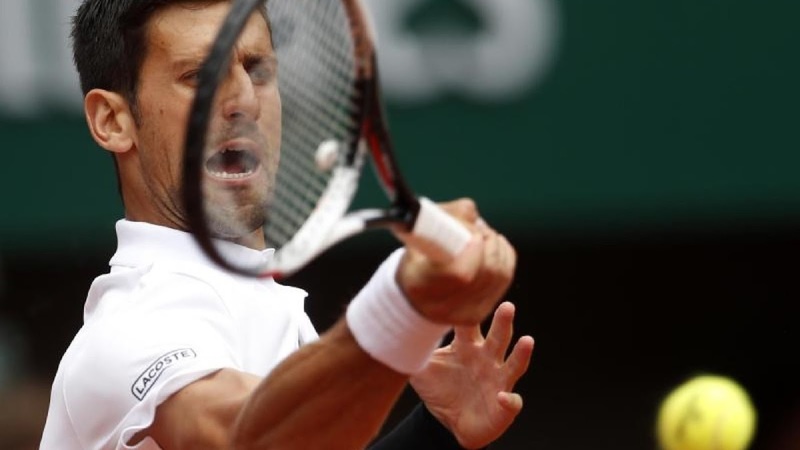 TENNIS : NOVAK DJOKOVIC DEMOLISHED BY DOMINIC THIEM AT FRENCH OPEN QUARTER FINALS ! - Sports | Sports 24 | Sports News ! 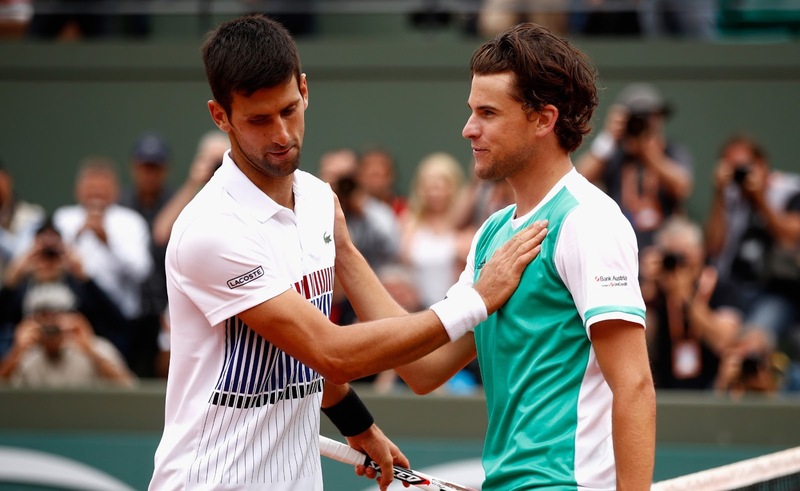 Home World TENNIS : NOVAK DJOKOVIC DEMOLISHED BY DOMINIC THIEM AT FRENCH OPEN QUARTER FINALS ! 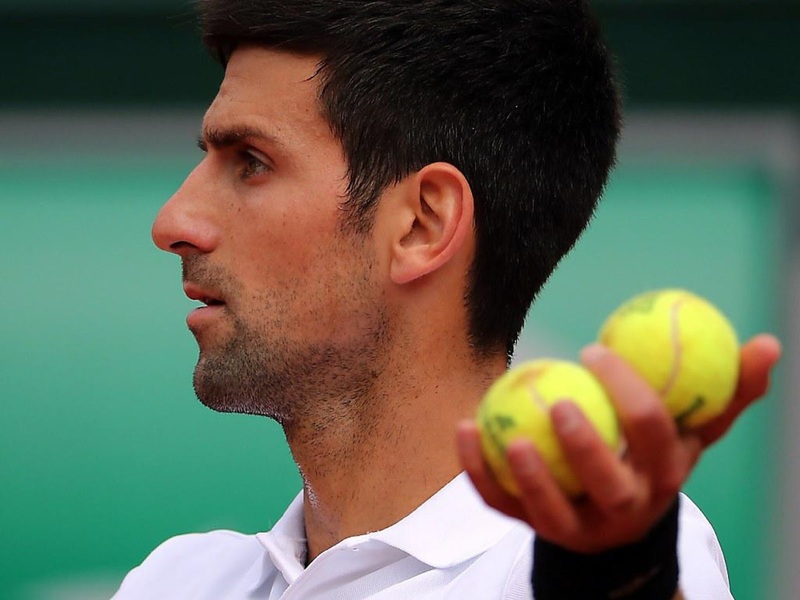 TENNIS : NOVAK DJOKOVIC DEMOLISHED BY DOMINIC THIEM AT FRENCH OPEN QUARTER FINALS ! The Joker runs out of jokes, this time. 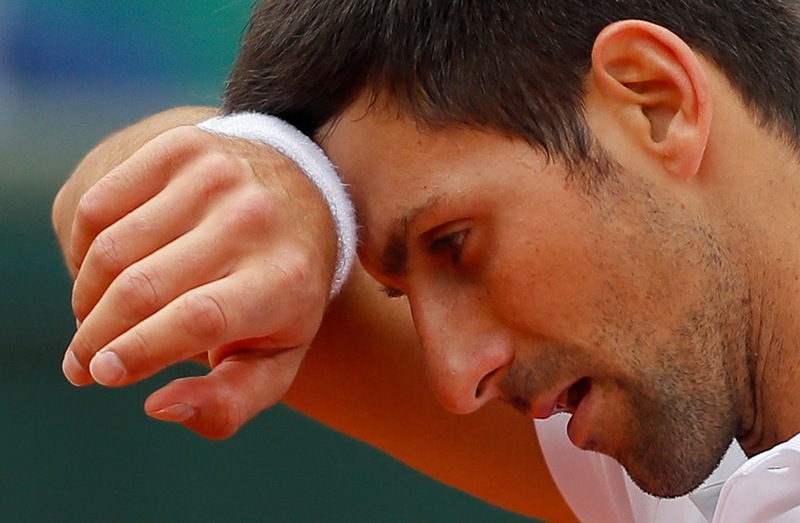 Defending Champion Novak Djokovic has been demolished by Tennis Rising Star, World No. 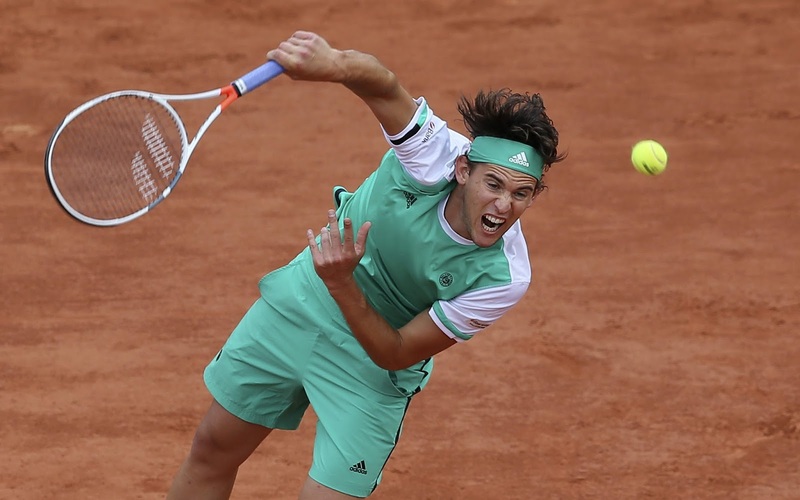 7 Dominic Thiem at the French Open's Quarter Finals in no joke fashion - - in 3 humiliating Straight Sets, with a symbolic bagel on the third! 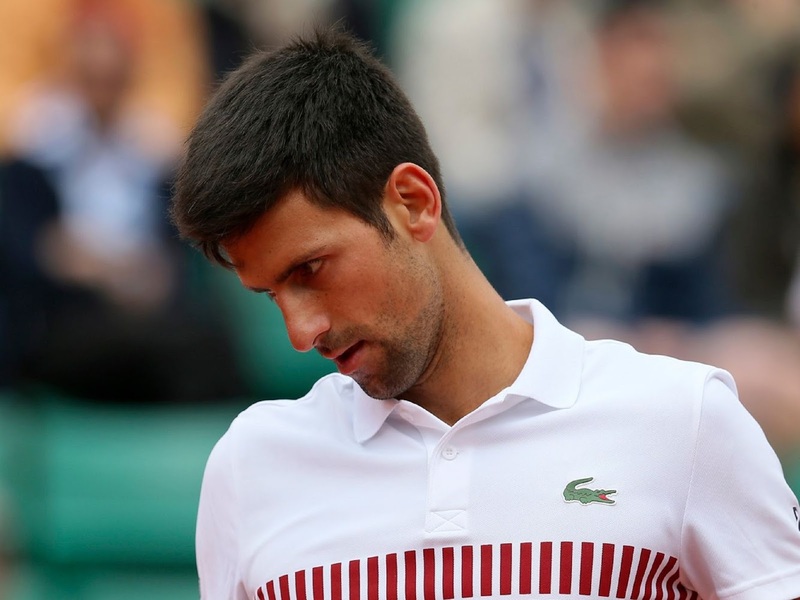 Novak Djokovic's staggering upset loss marks the question whether it is now the start of Djokovic's freefall from greatness. 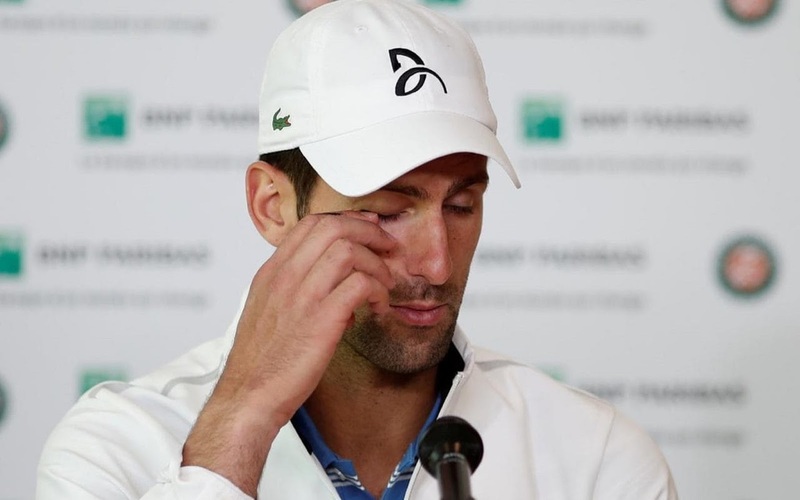 News about the Defending Champion's unceremonious exit from Roland Garros hit the headlines around the world. 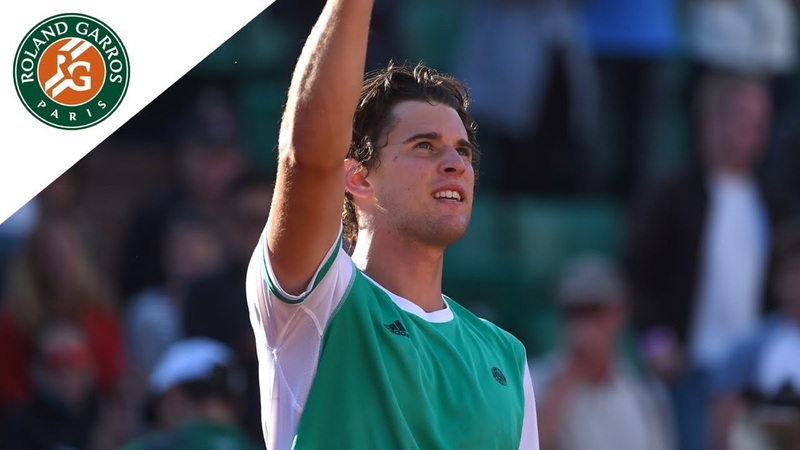 Well, not much about Dominic Thiem - - his conqueror - - but more about Novak Djokovic, the conquered - - unfortunately. 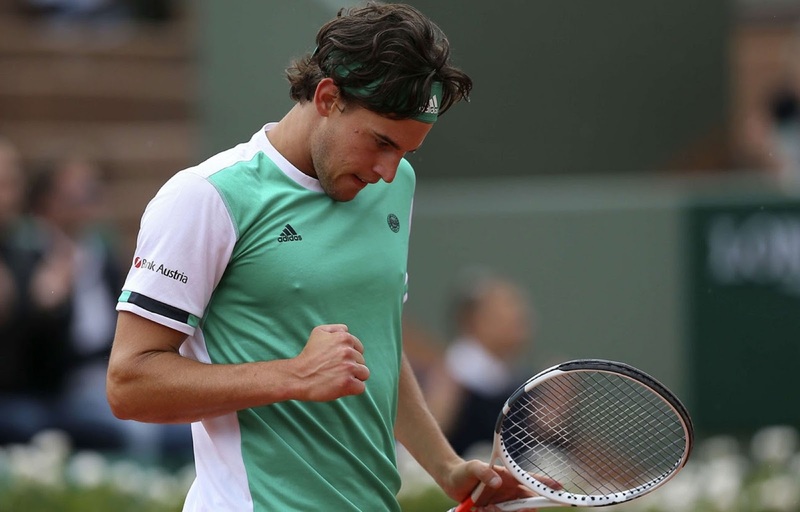 Novak Djokovic literally was crushed by Thiem in just 2 hours and 15 minutes - - by far a very quick business for an encounter which was supposed to be a Battle Royal in the Quarter Finals, most of which would last for 4 hours, or for some, even nearly 5 hours. 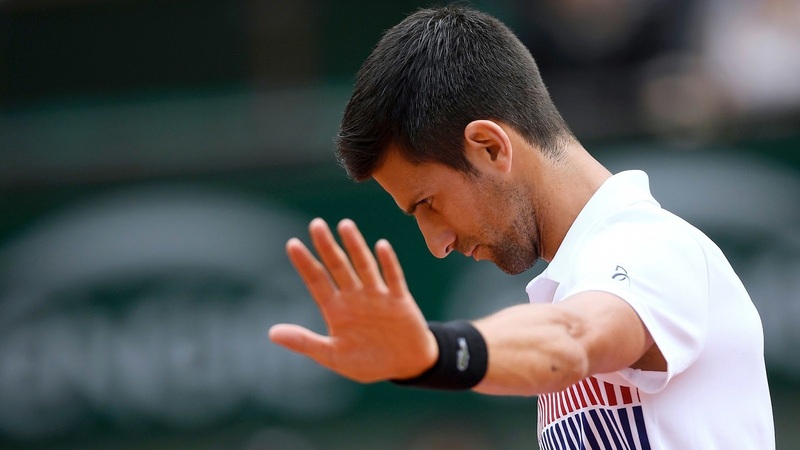 Novak Djokovic's sentence was quick - - and swift. Though the first Set was a promising Tie-Break decider, the second and third were moot and academic. 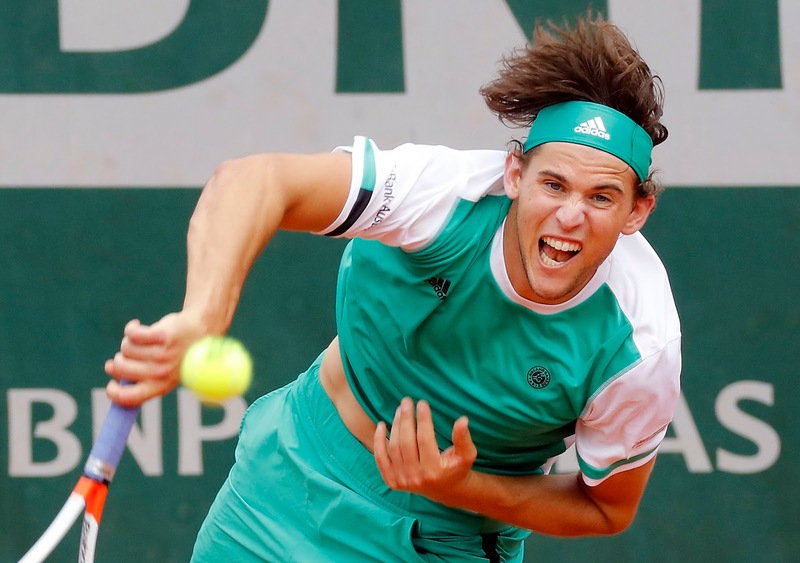 Novak Djokovic was no match to Dominic Thiem's ferocious ground strokes and venomous backhands. 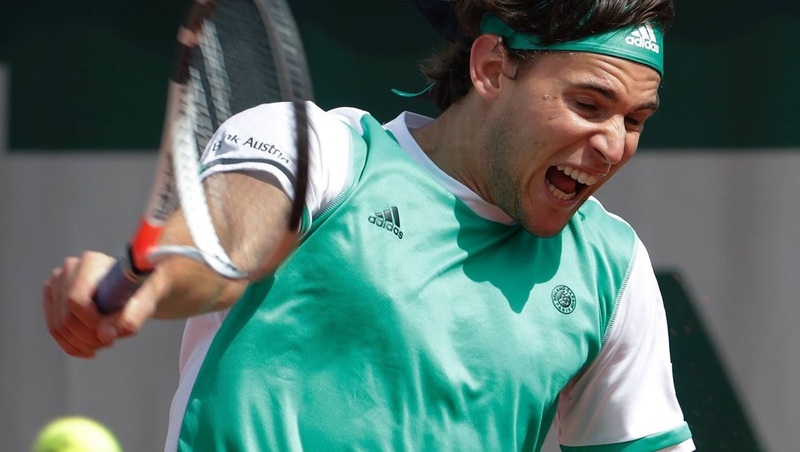 The Serbinator succumbed without his notorious never-surrender tenacity; rather this time quite easily; 7-6; 6-3; 6-0. 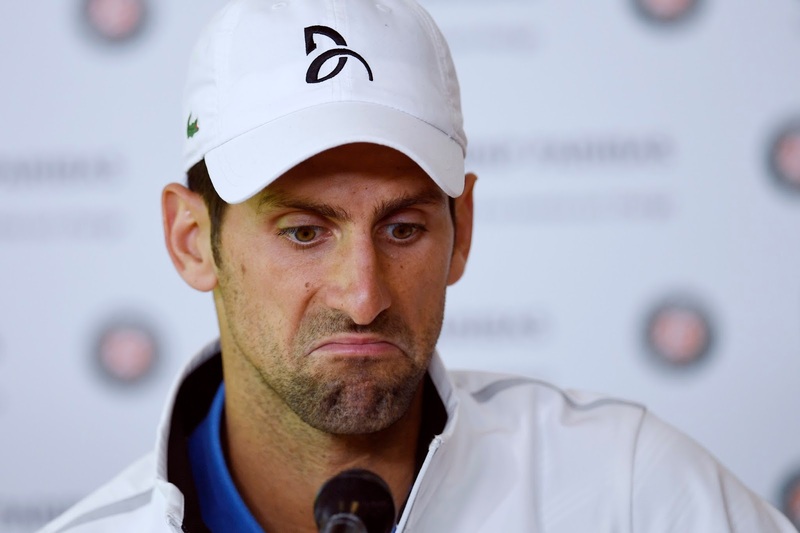 "I am not playing close to my best," declared Novak Djokovic following his defeat. 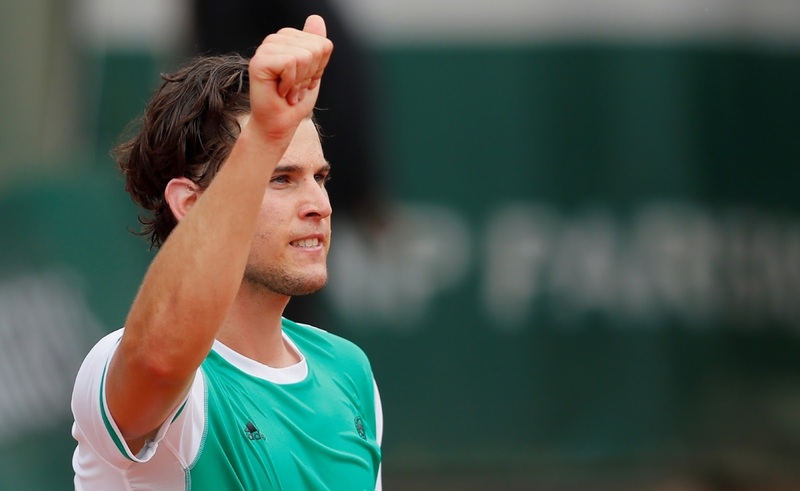 But that would be an understatement to Dominic Thiem's incredible tennis. Watch this young man from Austria. 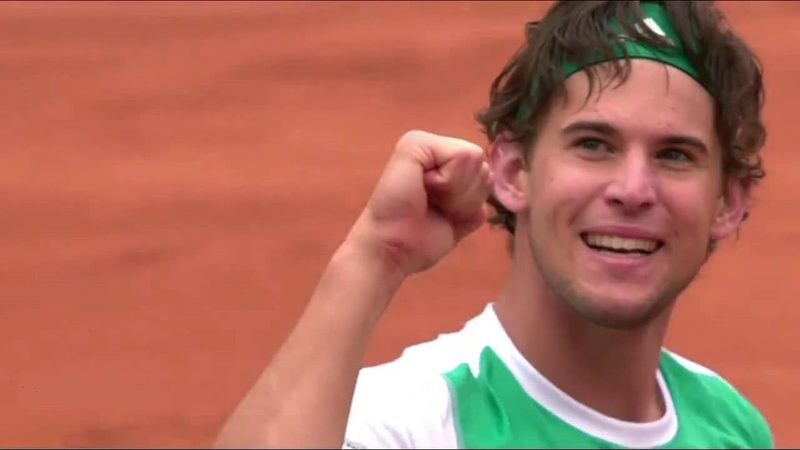 He shall be the next big thing in sports! "Nothing was going my way." "I'm not playing close to my best." 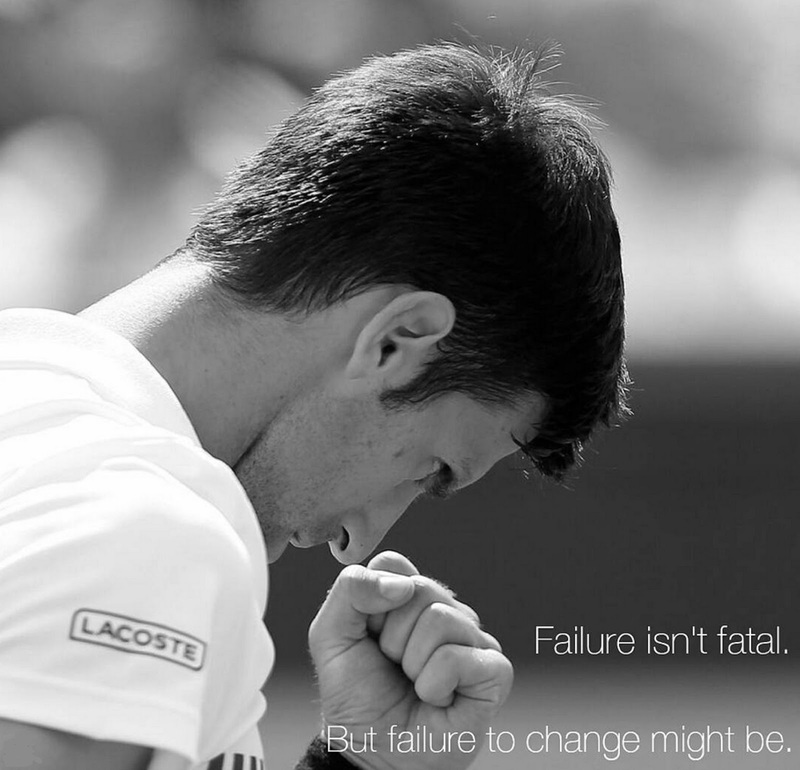 RELATED STORY : ANDY MURRAY DETHRONES NOVAK DJOKOVIC AS WORLD NO. 1 !